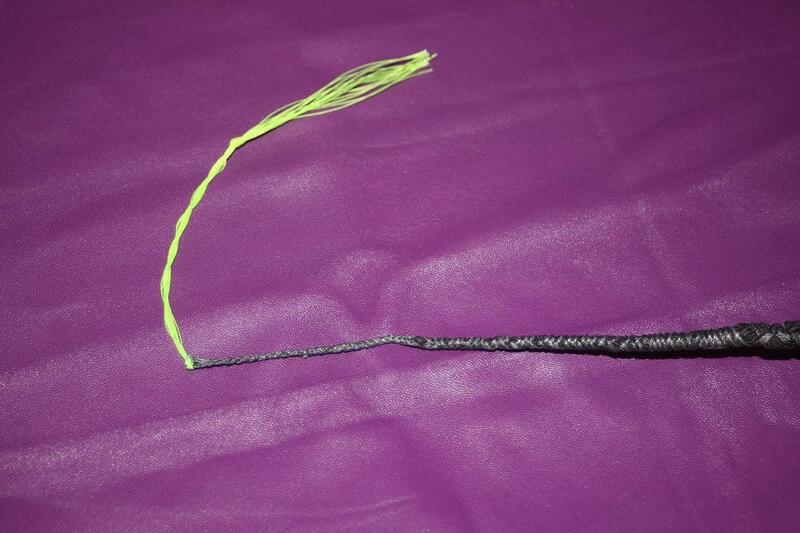 This is a 3 foot, 12 plait signal whip constructed with a lead weight core, a single plaited belly. This signal whip has a replaceable cracker. 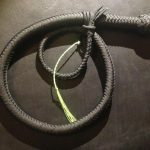 After recently upgrading our whip range to a higher specification, we decided to keep our original design available in a select range of whip styles at a new, lower price. 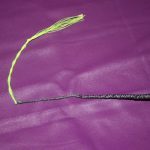 This design features a carefully constructed lead weight core and is based on the design we’ve been using for our entire range for the last four years. 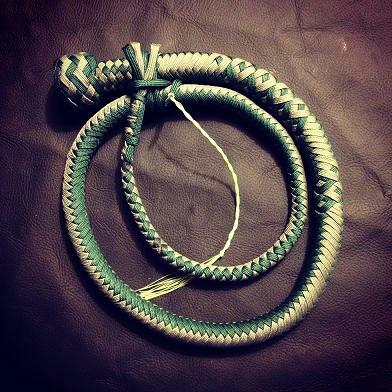 These whips are ideal for those who are buying their first whip or on a tight budget. 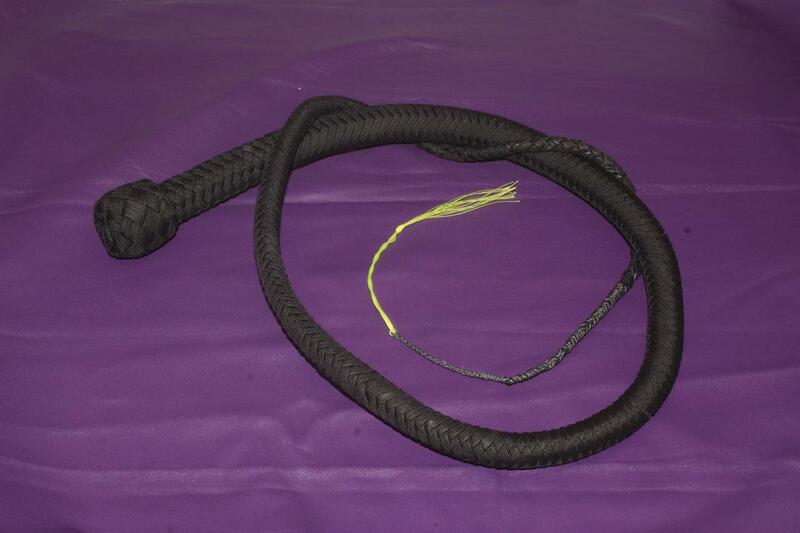 If you can’t find the style and length of whip you’re looking for in this design, why not fire us an e-mail (sales@impact-toys.com) and we’ll see what we can do. 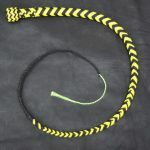 Be the first to review “3 Foot Budget Signal Whip” Click here to cancel reply.